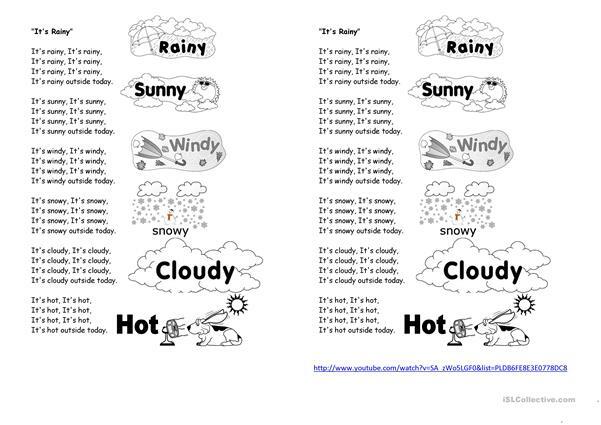 This downloadable teaching material was created for kindergartners and nursery school students and students with special educational needs, learning difficulties, e.g. dyslexia at Beginner (pre-A1) level. It is a useful material for practising It as preparatory subject (e.g. 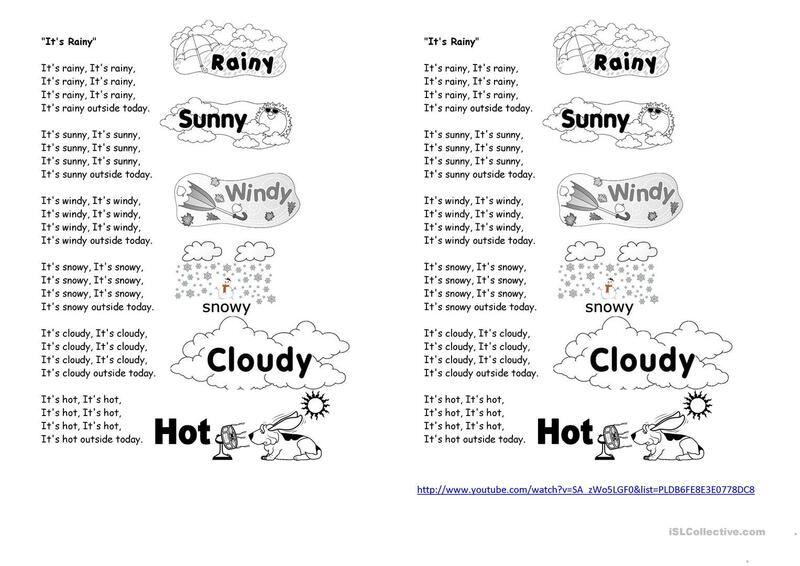 it's raining, it's nice of you to say) and Present simple tense in English, and can be used for strengthening your learners' Listening, Speaking and Reading skills. It is about the topic and words of Weather.